Microfiber Sport Towels are strong, durable and highly absorbent team towels or for individuals. 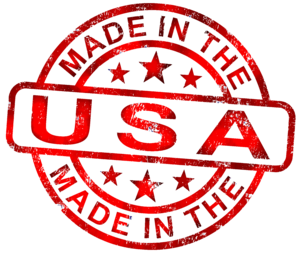 Names can be embroidered at an extra costs at $4.00 per word, J Smith is considered one word. Add a small logo for $10.00 or larger ones call for pricing. 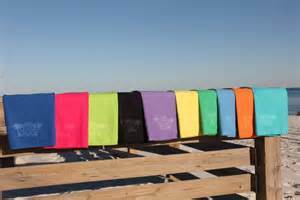 These towels are available in various colors: Royal, Col. Lt Blue, Bright Kelly Green, Orange, Pink, purple, Red and Yellow. Each towel is 51" x 30" which allows you to wrap it around your waist during intermission or after practice. You will enjoy the feel of these towels and have them for many years to come.